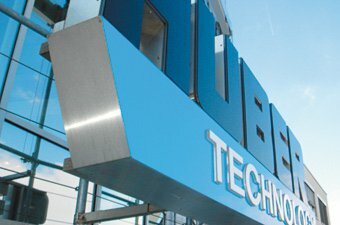 Picatech Huber AG is the Swiss subsidiary of the HUBER Group and successfully operating in the environmental engineering sector. The HUBER group achieves its success with more than 1,100 employees worldwide and a turnover in excess of 200 million. 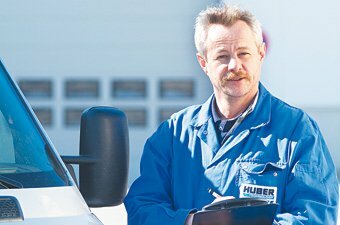 With its 60 subsidiaries, representative offices and agents, HUBER is among the worldwide leading suppliers in the field of wastewater / sludge treatment and process engineering. Due to our continued success and growth, we are seeking energetic and dedicated individuals for the Swiss market. We offer you interesting jobs that require independent work within a motivated and committed team. Benefits include employment security with advancement opportunities in a leading innovative and growth oriented company with worldwide subsidiaries and an attractive and experience based compensation package. Are you looking for a position that is interesting, responsible and diverse? Would you like to work in a friendly and dynamic environment within in a manageable and straightforward company? Would you as a motivated and engaged person like to get professional and personal engaged in the long term? To view our up-to-date positions, please visit the German version of our Career page or refer to the International job postings at HUBER SE.